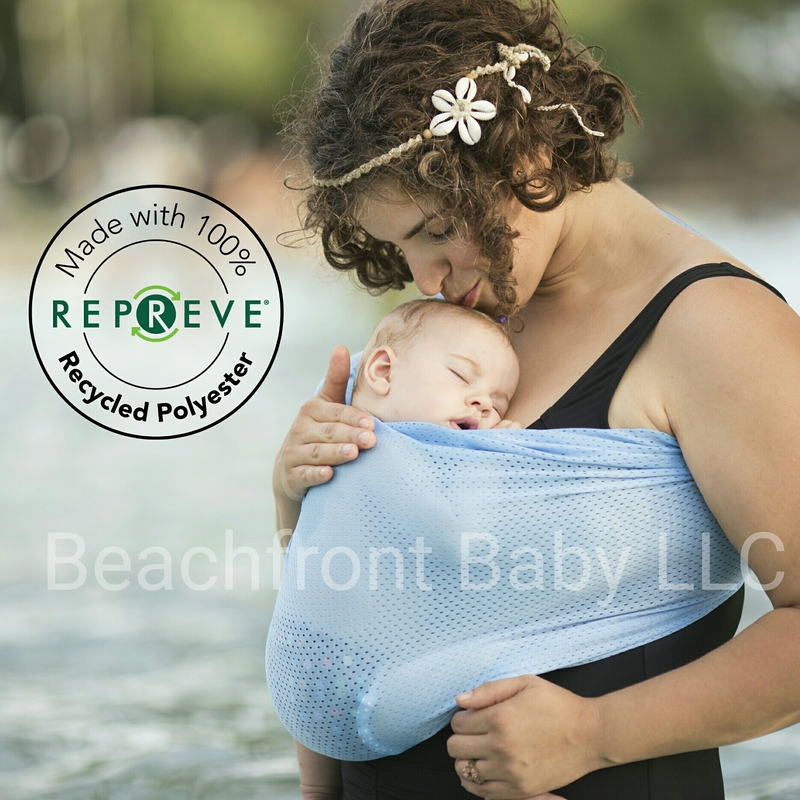 Looking for a Water Sling? Look no further – Beachfront Baby is now at Birdie’s Room! Category: Water Carrier, Which Style of Carrier? DIDYMOS Introduces the DidyGo Onbuhimo! Category: Babywearing, Blog, Chosing a Baby Carrier, Soft Structured Carriers, Which Style of Carrier? 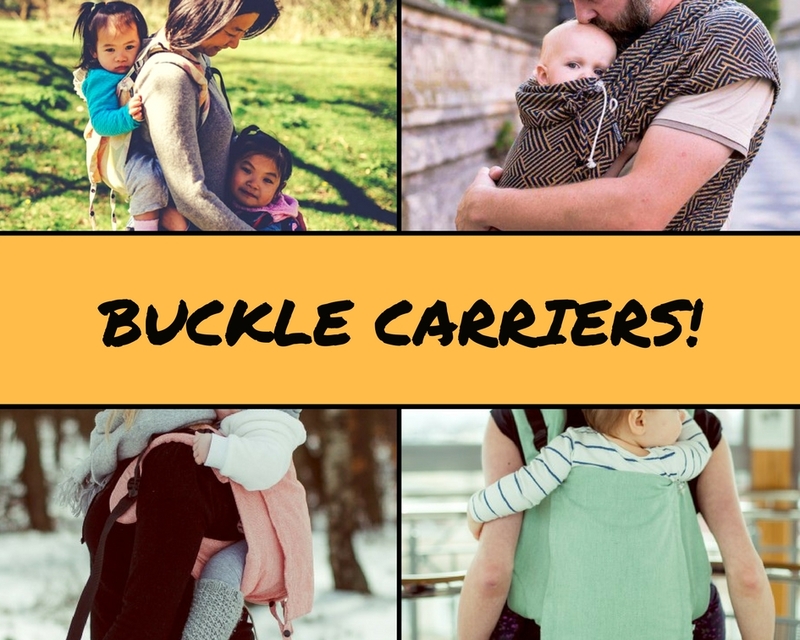 Buckle Carriers NOW at Birdie’s Room!